Recently it was reported that the number of Bitcoin ATMs worldwide was about to reach a milestone of 4,000. Based on a recent report, the number has not only been reached, but has passed the said mark. Based on statistics from Coinatmradar, it has been revealed that the number of Bitcoin ATMs worldwide is now 4,060. 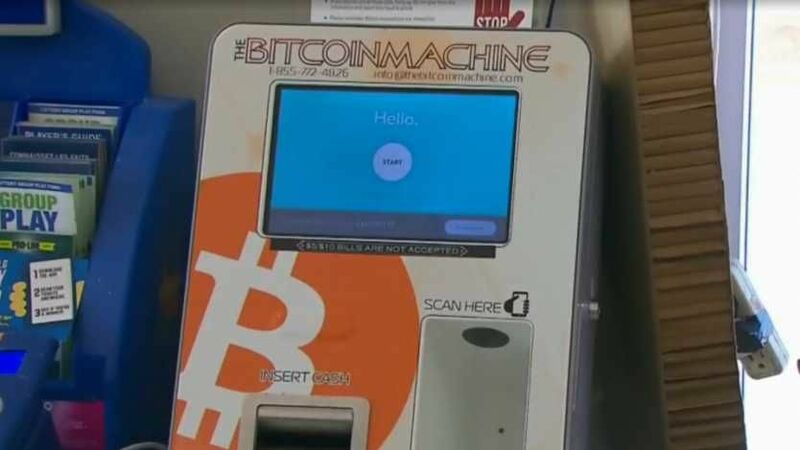 The latest statistics are coming just a few weeks after the entire crypto community was anticipating a 4,000 milestone for BTC ATMs installed all over the world. Since the previous report came to light, the market has gone further down quite a lot and lost more than 50 percent of its value. Despite this drastic drop in price, the number of BTC ATMs installed across the globe is on the rise. This is a clear indication that even though the prices of bitcoin and other cryptos are tumbling, adoption is not stopping. The U.S has about 2,240 Bitcoin ATMs, followed by Canada which has about 619 Bitcoin ATMs installed all over the country. Going by this new numbers, it is clear the number of Bitcoin ATMs in these two regions has increased since. Previously, Canada has 600 Bitcoin ATMs installed in the country. However, some countries like Zimbabwe, Guatemala, Armenia, and Iceland still maintain their figures of one BTC ATM each. Changelly vs Shapeshift: Which is the Best Instant Exchange?